The Grocer recently released an article that suggested that when it comes to snacks, ‘premium’ is the new buzzword. However, having a luxury snack doesn’t always mean that it has to be indulgent: Smylies have a great range of snacks that are perfect for grazing on, including a collection of protein filled food and produce from independent companies in the UK. Kallo make snacks that are fair trade, organic and vegan for their customers from rice cakes to thins, you can import it with Smylies. Their range includes savoury and sweet rice cakes, so you can pick a flavour to suit your mood. They even offer minis for children for a on-the-go snack that will leave them feeling fuller for longer. 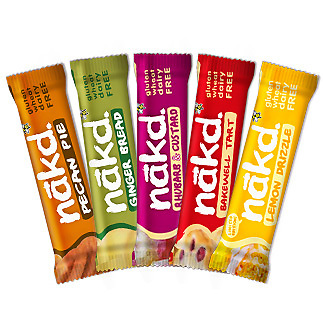 Similarly, Nakd use only natural ingredients for their bars. The healthy wholefood snacks are designed to use exclusively whole fruits, nuts and seeds without any added sugar or preservatives. Nakd bars are quickly establishing themselves as a luxury brand and pride themselves on their short but sweet ingredient list. You can browse the full range of snacks that we stock here. 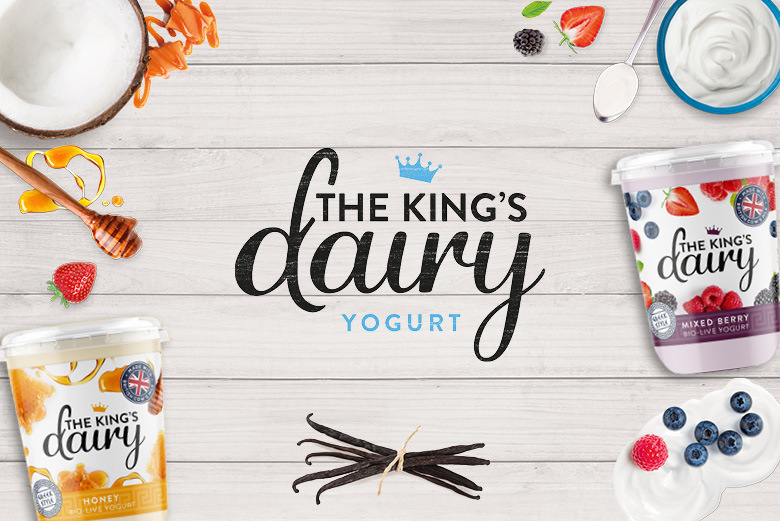 You can see which amazing premium products could be on your shelves sooner than you think, download our healthy snacks brochure. Why are people choosing premium, healthier snacks? 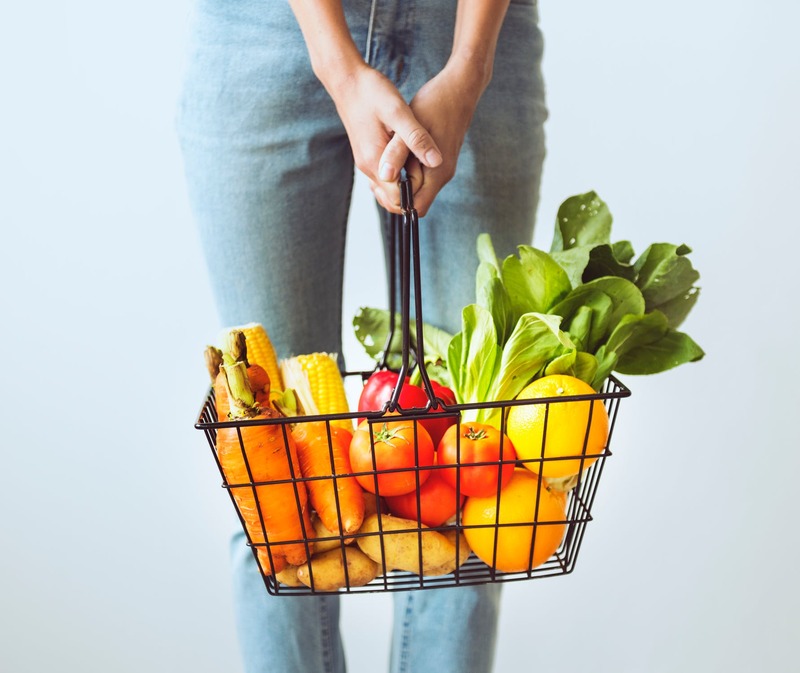 Eating healthily is becoming more of a priority over recent years with many consumers now opting for the ‘free from’ ranges at supermarkets and buying snack foods that they won’t feel guilty for eating. Customers are now more informed of what goes into their food, which in turn is affecting their decision making when it comes to their shopping cart. 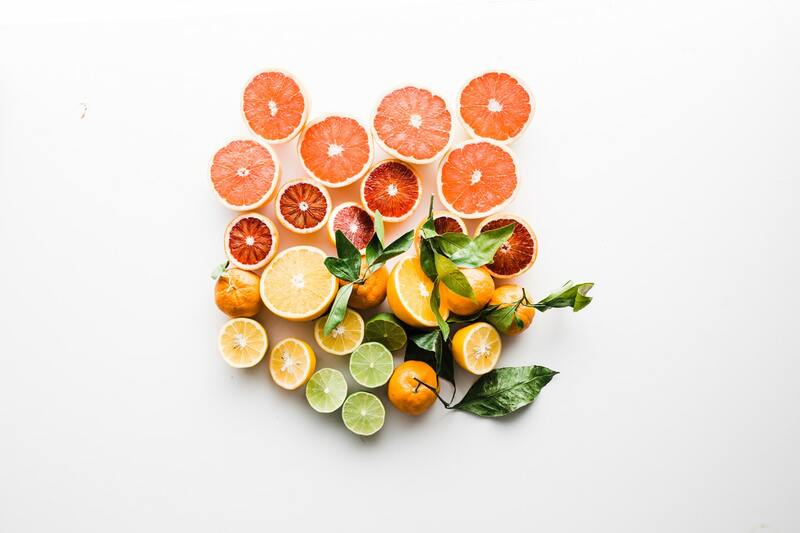 Many premium brands are now becoming more in-tune with this demand and adjusting their ranges to include luxury food that is synonymous with health and well-being. It is important that you have a wide range of snacks available for your shoppers, including ones filled with protein and vitamins with a low-calorie count. Smylies have the best premium snacks ready to be imported to anywhere on the globe! 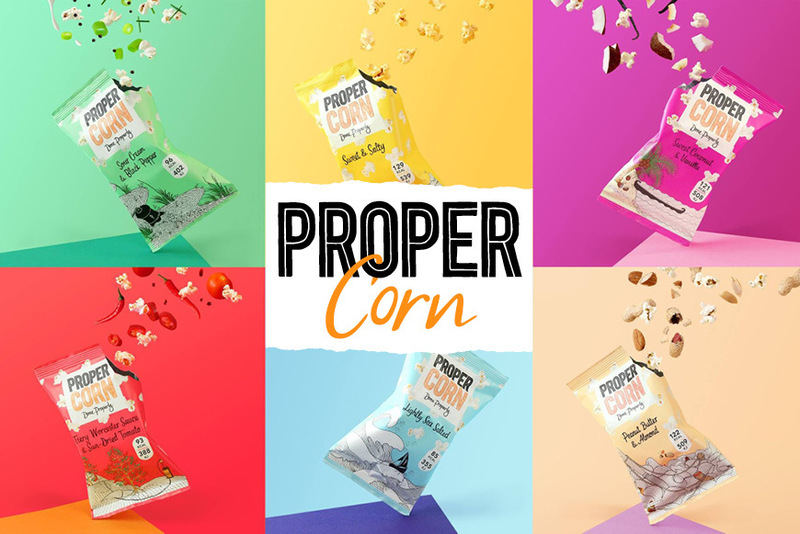 If you would like to place your order for premium, healthy snacks then feel free to get in touch with Smylies today and our advisers will be happy to help. You can call us on +44 (0) 151 653 3335 or instead, why not contact us online and a member of our team will get back to you at your convenience.